Home > The Hostway Blog > Cloud Industry > What Can Microsoft Azure Do For You? What Can Microsoft Azure Do For You? 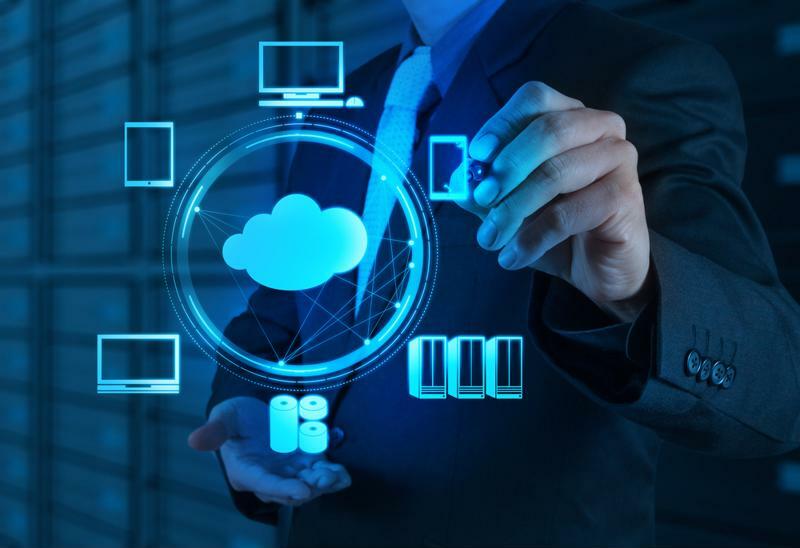 The advantages of cloud are familiar now to most enterprise administrators. According to RightScale’s 2016 State of the Cloud Report, cloud adoption is still on the rise across the board, with around 95 percent of businesses currently leveraging or planning to use infrastructure-as-a-service (IaaS) offerings in particular. What corporate decision-makers may not understand is how the underlying technology impacts their use of the cloud. This presents a good opportunity to explain why Microsoft Azure – including the Windows Azure Pack in particular – is quickly becoming a top choice for enterprises when it comes to their cloud offerings. Azure is a cloud computing platform used to support websites, virtual environments, mobile apps and other cloud offerings. According to Microsoft, the Windows Azure Pack (WAP) enables the use of Azure technologies in the data center, allowing for the more effective establishment, deployment and management of cloud environments. WAP includes separate management portals for both data center tenants and administrators, as well as a service management API, and provides a simple way for customers to quickly spin up and down virtual machines, create virtual networks, and configure their websites. Hostway utilizes the Windows Azure Pack to support our virtual private cloud offerings, enabling us to provide a Microsoft Azure cloud experience, running on high-performance servers within a Hostway data center. What benefits does Azure bring? Azure offers a range of environments for cloud users, including familiar Microsoft tools and APIs. This makes it much easier for IT administrators already accustomed to Microsoft products – including SharePoint, Office 365 and Outlook – to access and manage their cloud environment, and can reduce the amount of training that new hires need to effectively oversee these resources. The Microsoft Azure Pack can offer a range of benefits, including seamlessly integrating with other Microsoft tools. Azure also supports simple, effective scalability of cloud resources, enabling the environment to grow (or shrink, if necessary) alongside the business. Service providers like Hostway can easily spin virtual environments and network groups up or down according to the company’s needs. In this way, administrators never need to worry about outgrowing their cloud platform. The solution’s scalability can also lead to cost savings for enterprise users. This type of cloud environment ensures that corporations can add computing resources to account for peaks in demand, and scale back the platform after this period. This prevents businesses from having to pay for more support than they need, helping to keep IT budgets in order. Azure virtual environments are also highly resilient. Virtual Private Cloud maximizes availability via its N+1 cluster architecture, meaning the WAP management console, each customer’s compute nodes, and the associated storage are all primed for high-availability. With your site’s continued operation in Hostway’s hands, you’re free to focus on your core business. In addition, Microsoft’s credibility and brand history bring an added advantage to Azure deployments. In fact, one survey has showed that the majority of Azure adopters installed the solution in large part due to Microsoft’s position as a market leader. This last benefit is amplified when businesses work with a proven solution provider like Hostway. Our Windows Azure Pack supported solutions represent the gold standard for virtual and dedicated private cloud, and ensure that your company has everything it needs to support its current and future cloud needs. To find out more, be sure to contact us for a consultation today.